Ah, love is in the air with these free Heart Photoshop Brush Templates. You can download these free tools to help you get started with the best way to make graphic heart designs with no effort or time wasted on your part. 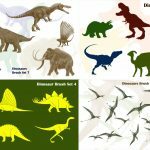 You can download the free template files by choosing from the list of available options below. 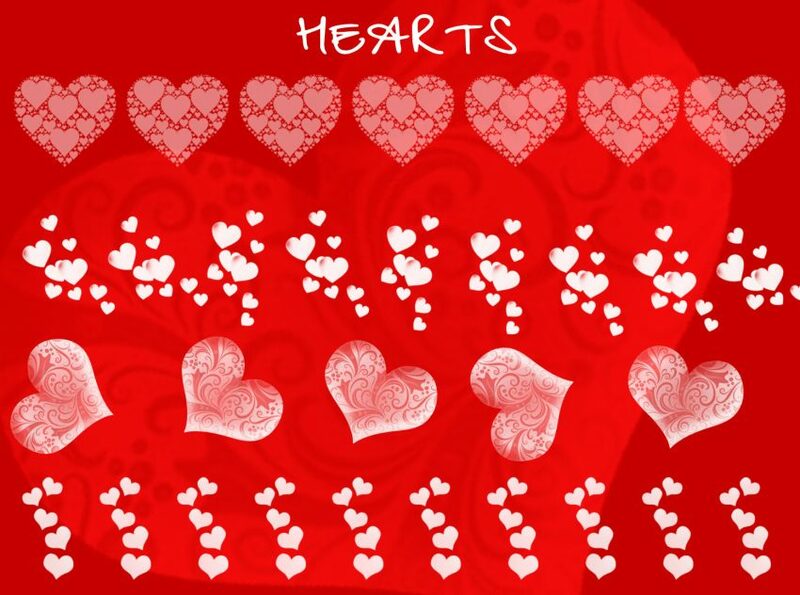 Once you have your documents selected and everything you want in your Photoshop program, you’re ready to begin making fun and exciting heart designs. You just need to follow the simple set of instructions given below and you’ll have everything you need! Get started today by following the guide below. 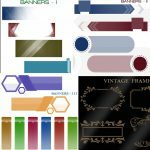 As stated above, you’ll download as many brush templates as you’d like simply by following the links we have provided for you at the bottom of this page. Once you have the zip file that will automatically download after you follow the link, open it up. Inside, you will find the Photoshop brush files. Click on them to import them into the Photoshop program. Photoshop should also open for you open performing this action. Now, you’ll go to your “Brush Presets” window to select your new brush presets. When you open this window, you will see a list of brushes, scroll to the bottom of this list to find the brushes you just downloaded. Select that brush then click inside your new canvas to see what these templates can do. 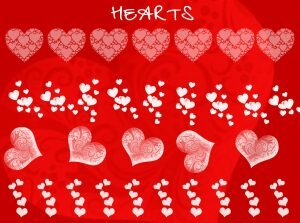 You can also select different settings for your Heart Photoshop Brush Templates. You will change the size, opacity, and stroke at the top of your window or go back to the brush presets window to change more dramatic things about your new brush collection. Get started today, click the links below.